GaLaBau 2016 is now over and our events calendar is complete for the year. However, we’re already planning our next event – SaMoTer 2017! SaMoTer was established in 1964 and is the leading construction event in Italy. 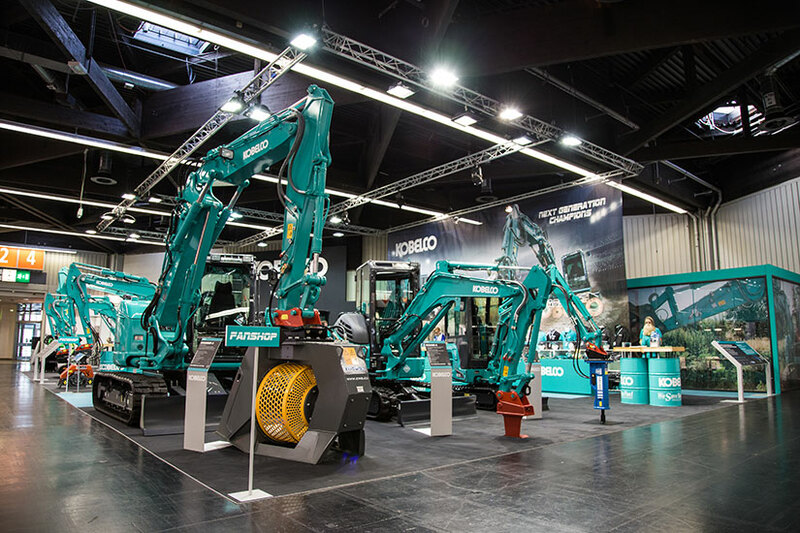 We’re delighted to be attending next year’s event for the first time – Italy is an important emerging market for us and we’re looking forward to showcasing Kobelco’s impressive credentials. Keep up-to-date with all the latest information and what to expect at SaMoTer 2017 here. We look forward to seeing you again then!